AB 1008 prohibits employers with five or more employees from asking about criminal history on employment applications. AB 168 bans employers from asking about a job applicant’s prior salary, compensation or benefits. SB 63 (the New Parent Leave Act) requires small businesses with 20 or more employees to provide eligible employees up to 12 weeks of unpaid, job-protected leave to bond with a new child. AB 450 provides workers with protection from immigration enforcement while on the job and imposes varying fines from $2,000 to $10,000 for violating its provisions. SB 396 requires employers with 50 or more employees to provide supervisors with two hours of sexual harassment training every two years. SB 295 requires that sexual harassment prevention training be conducted or interpreted into a language understood by the employee. SB 179 will allow California residents to choose from three equally recognized gender options — female, male or nonbinary — on state-issued identification cards, birth certificates and driver’s licenses. 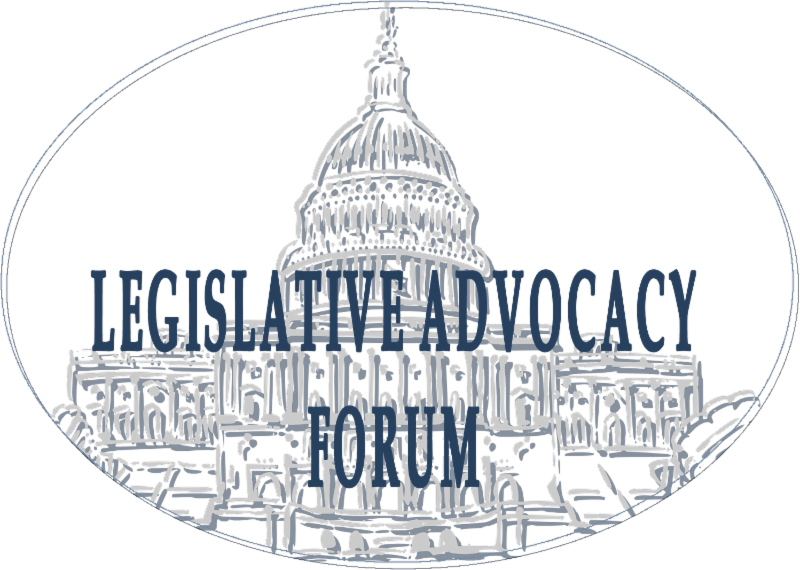 AB 1556 deletes the gender-specific personal pronouns in California's anti-discrimination, anti-harassment, pregnancy disability, and family/medical leave laws. AB 44 requires employers to provide a nurse case manager to advocate for employees injured during the course of employment by an act of domestic terrorism, but only when the governor has declared a state of emergency. AB 1701 imposes liability onto the general contractor for any unpaid wages, benefits or contributions that a subcontractor owes to a laborer who performed work under the contract. AB 46 extends California’s Fair Pay Act to cover public employers; existing law only covers private employers. SB 219 enacts the Lesbian, Gay, Bisexual, and Transgender (LGBT) Long-Term Care Facility Residents’ Bill of Rights, strengthening anti-discrimination protections for LGBT individuals living in long-term care facilities. SB 225 requires the human trafficking notice to include a new number for those who wish to send text messages. Businesses are not required to post the updated notice until on or after January 1, 2019. Anti-Discrimination Protections for Veterans AB 1710 expands the current protections for members of the armed services by prohibiting discrimination in all “terms, conditions, or privileges” of employment. SB 306 allows the Labor Commissioner to investigate an employer — even without a complaint from an employee — when the Labor Commissioner suspects retaliation or discrimination against a worker during a wage claim or other investigation. AB 1221 requires that businesses licensed to serve alcohol make sure each alcohol server receives mandatory training on alcohol responsibility and obtains an alcohol server certification. For businesses with an annual gross receipt of $0 - $20,000, the tax due is $15. For businesses with an annual gross receipt of $20,001 - $300,000, the tax due is $50. There is also an annual renewal fee of $19 to be added to that fee. 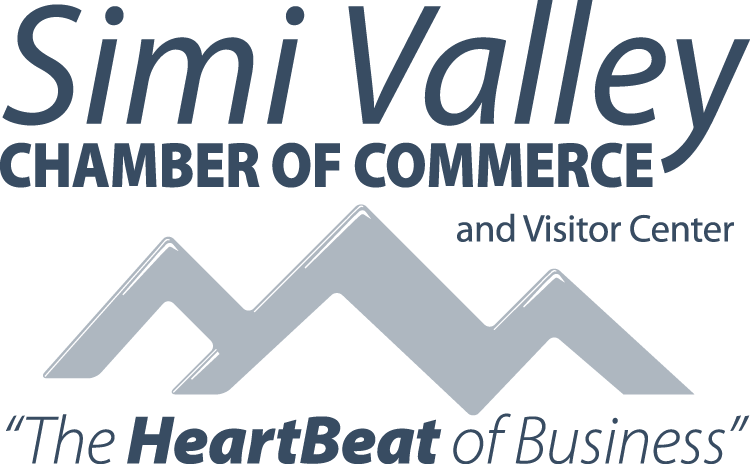 Effective January 1, 2018, Business Registration fees for the City of Simi Valley will increase $4 annually to accommodate the State of California's mandate for Certified Access Specialist programs and services. There will also be a business renewal fee increase from $15 to $19. This action was approved by City Council on November 13, 2017. In addition, the business tax waiver that was in place since January 1, 2012 is no longer in place as of December 31, 2017. It's 2018. Have you ordered your 2018 Employment Law Poster? 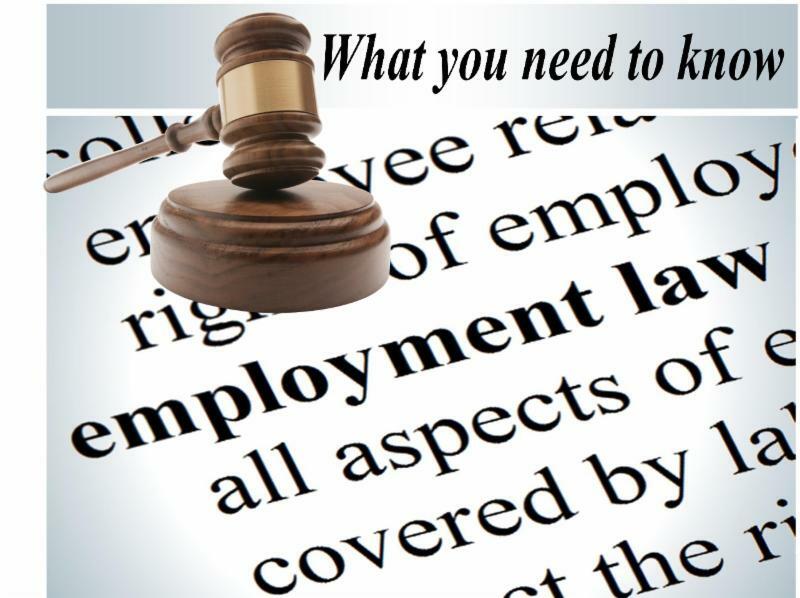 Make sure your business is in compliance with employment law. The Simi Valley Chamber of Commerce is now selling Labor Law Posters for 2018! 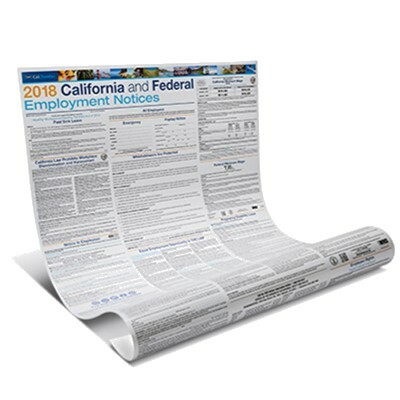 This poster contains the 17 state and federal employment notices every California employer must post - even if you only employ one person in California.